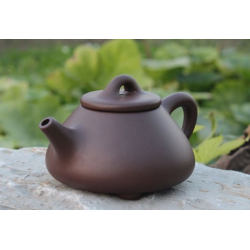 Classic teapot from Yixing clay. Volume 150 ml. ..